This page features all of the homes recently sold in Pacific Grove in the last 6 months and is updated every 15 minutes! Be sure to return often to see the latest real estate sold in Pacific Grove. Are you interested in Pacific Grove real estate market and want to know the latest information about Pacific Grove real estate that has recently sold? If so, this is the right page for you. 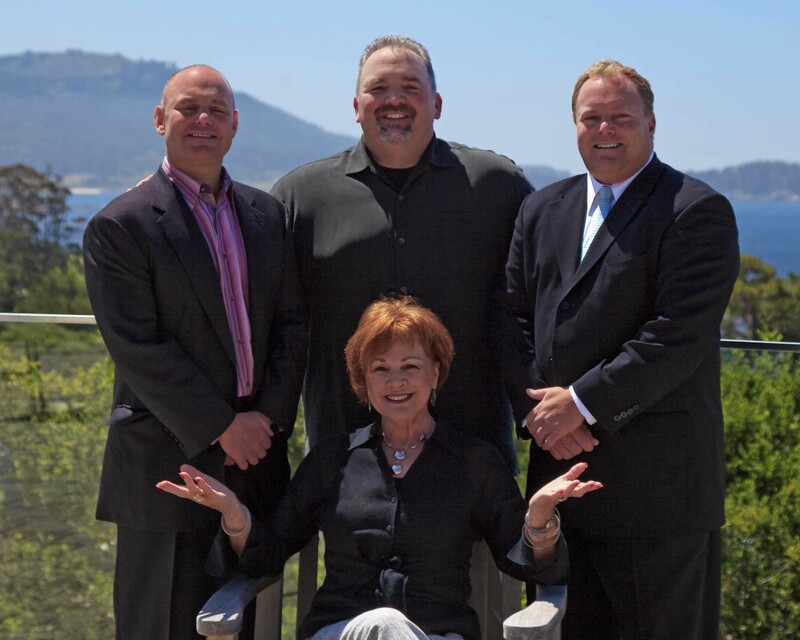 Updated every 15 minutes, this page is the absolute authority on Pacific Grove real estate sold in the last 6 months. Want to know what it is going to cost you for an oceanfront Pacific Grove home for sale? Maybe you want to buy a beach house or a contemporary home in Pacific Grove...This is a great page to help you do your research...It will show the latest Pacific Grove homes, cottages, condos, and estates to sell in the Pacific Grove area and is updated every time a Pacific Grove home sells. If you prefer to be emailed every time a Pacific Grove home sells automatically, instead of visiting this page all the time, click the "Save Market Reports and Get Monthly Updates" button above. You will receive every single sold real estate listing in the area you sign up for including sales price and other details delivered right to your inbox monthly! If you are ready to start looking at Pacific Grove homes for sale or you want to sell your home, give us a call at (831) 313-2BUY.